Price Patrol monitors live inventories of 20 million products from 300 major retailers and 250 thousand locations nationwide. It's very simple to use, just search for an item you want to buy while we use your geo-position and search the live inventories of local retailers. 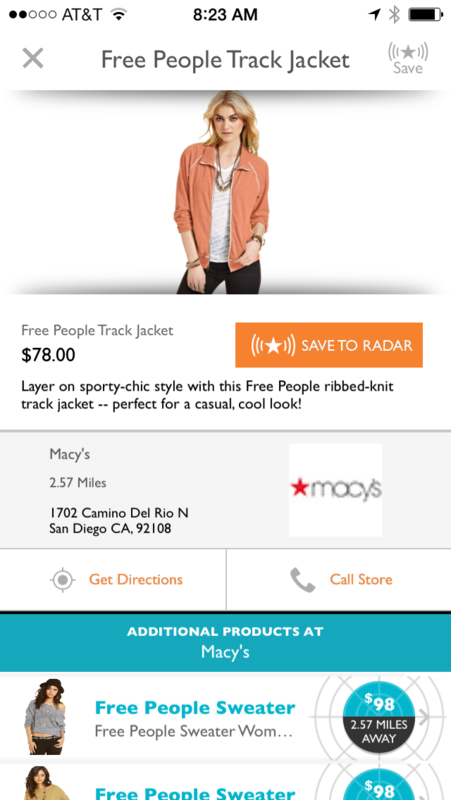 This is great for finding a product for the cheapest price in a hurry or conducting in-store price comparisons to find a better deal at nearby retailers. 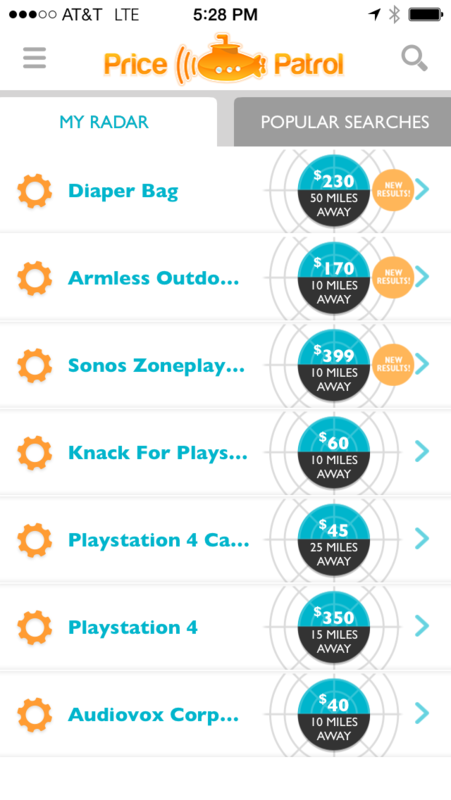 For big ticket items that you are willing to wait for a price drop, simply add the product to your RADAR. When adding an item, you are asked the price point you are willing to pay and the distance you are willing to travel. 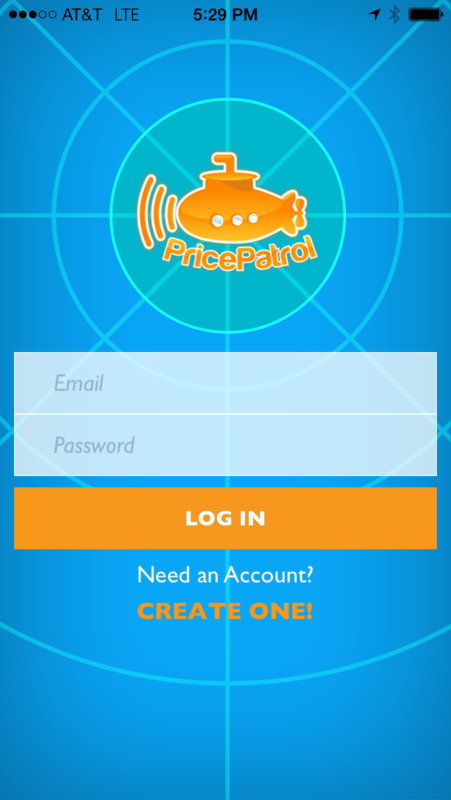 Price Patrol will continue to monitor all the live inventories of stores near your current location and ONLY sends you a push notification when we have located what you want, within the desired price point and distance. 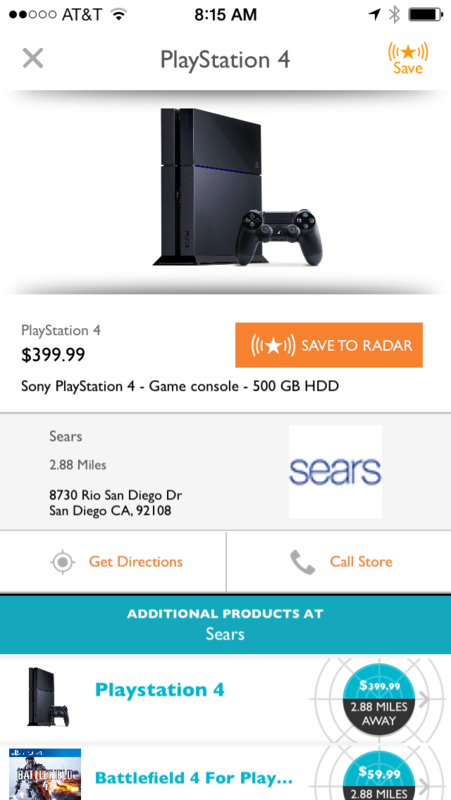 Price Patrol eliminates the energy spent on deal monitoring by constantly scanning live inventories and prices of hundreds of leading retail stores including Macy’s, Nordstrom, Best Buy, Bed, Bath & Beyond, Gymboree, REI, Gap, Sephora, and Home Depot.